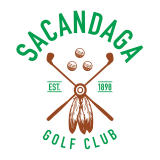 Why become a Sacandaga member? 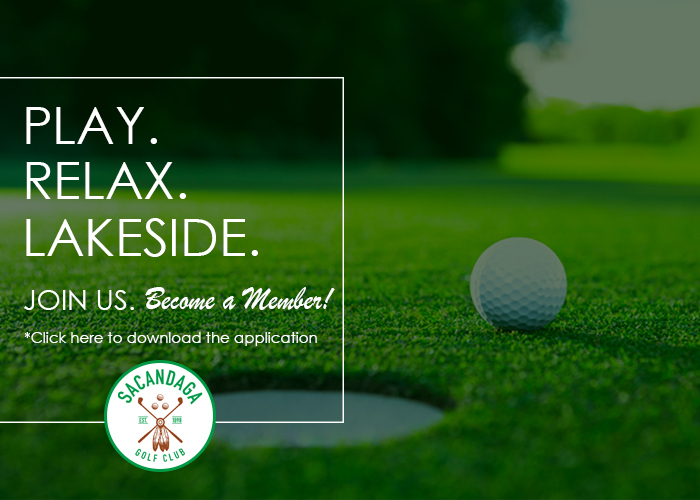 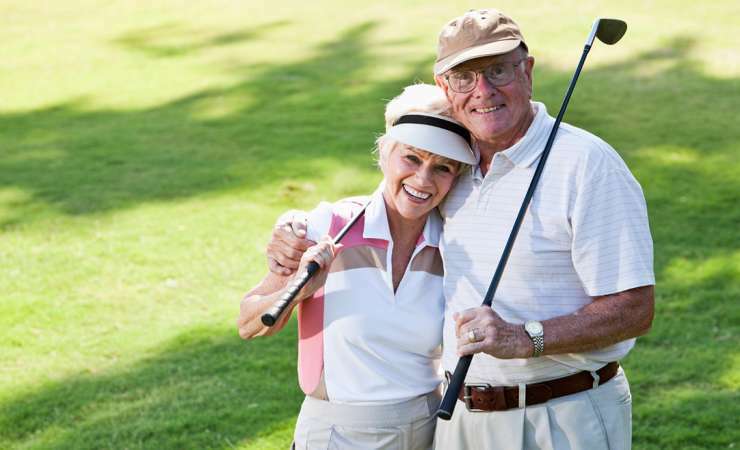 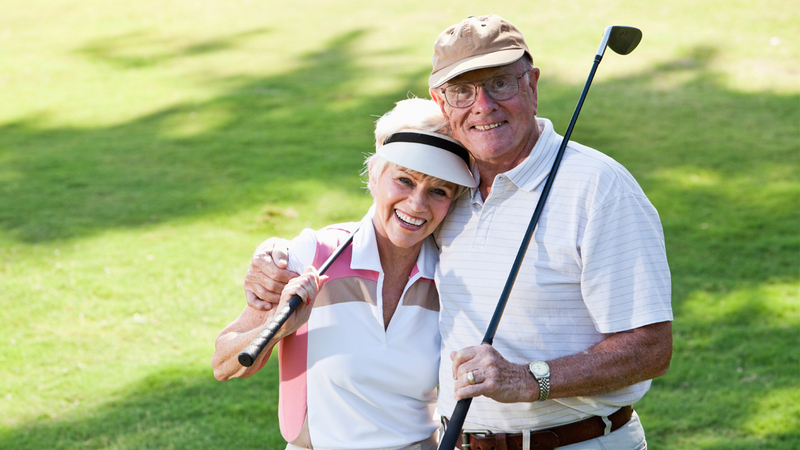 Once you become a member you will have access to unlimited golf all season long! 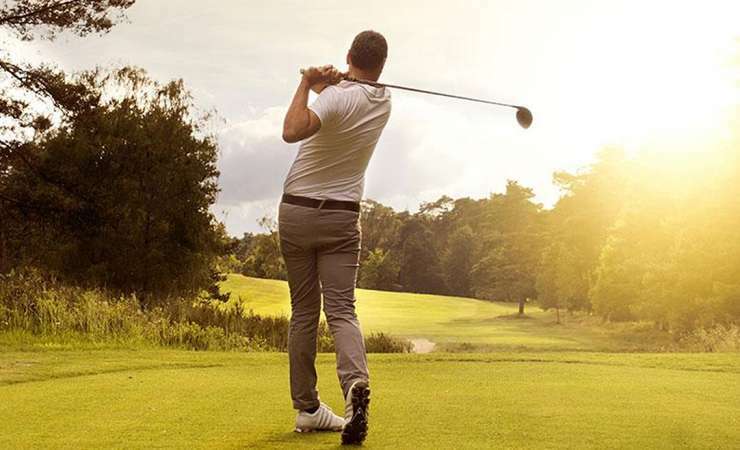 Our beautiful golf course provides a serene golfing experience.